On October 5th, 2008, Hatteland Display received an order for 290 Electronic Chart Display and Information System (ECDIS) displays for installation on the US Coast Guard buoy tender fleet. The United States Coast Guard (USCG) Command and Control Center located in Portsmouth, VA selected the company's JH 19T14 MMD (Maritime Multi Display), and procured the displays through a contract awarded to CHI Systems of Ft. Washington, PA.
"This is a significant order for us as it reflects our ability to meet the standards required by an organisation that is completely committed to security in everything it does," comments Brede Qvigstad, Director, Naval & Defence Division, Hatteland Display. "Orders from military and government departments are extremely important to us in their own right, but they also demonstrate to our civilian customers that we have the quality and ability to deliver for large and nationally important projects." The contract was awarded following the issuing by the USCG of a competitive request for proposal seeking qualified sources for delivery of ECDIS monitors for its buoy tending fleet of 225' WLB and the 175' WLM vessels. 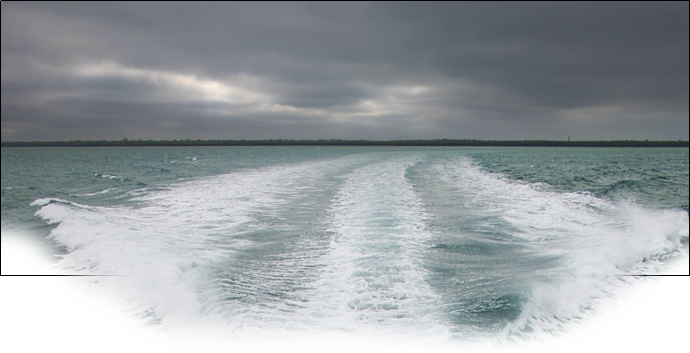 The navigation and ECDIS installations aboard the buoy tending fleet are substantial and require Type Approved ECDIS displays. The current Coast Guard platform uses five video display stations; one in a console positioned on the forward center of the bridge, two mounted to the overhead on the port and starboard bridge wings, one mounted in a console in the chartroom and one backup system mounted on the bulkhead in the chartroom. 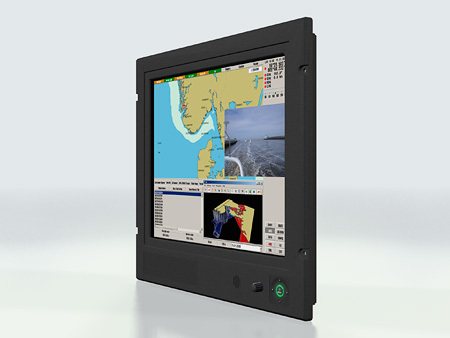 The JH 19T14 MMD is an ECDIS compliant 19" display from Hatteland Display's highly regarded Series 1 Redesign family. This near industry standard display offers 1280 x 1024 @ 60 Hz with a choice of 24 VDC or 115/230 VAC power and a multitude of connections including DVI-I IN, RGB in, RGB out, USB I/O and Multifunctional I/O Connector. The recent redesign of Series 1 introduced a number of benefits, not least of which is improved quality and functionality at a lower price point due to new manufacturing processes employed by Hatteland Display. Visit www.hatteland-display.com to find out more about displays and computers for the naval environment.